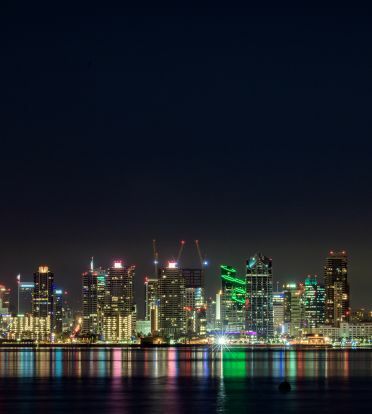 SDSU and Bartell Hotels offers a unique opportunity for you to receive discounted room rates at San Diego’s premier hotels! An important value of Bartell Hotels is to support our communities where we live and do business. Our partnership with SDSU is an example of this. Every time you stay at one of the Bartell Hotels eight distinguished properties, a percentage of the total room cost is donated back to SDSU. By offering this warm welcome to our visiting university guests, Bartell Hotels provides underwriting of key university initiatives and programs while also supporting student scholarships. Family owned and operated, Bartell Hotels has provided first-rate hotel accommodations with uncompromising service for over 40 years. 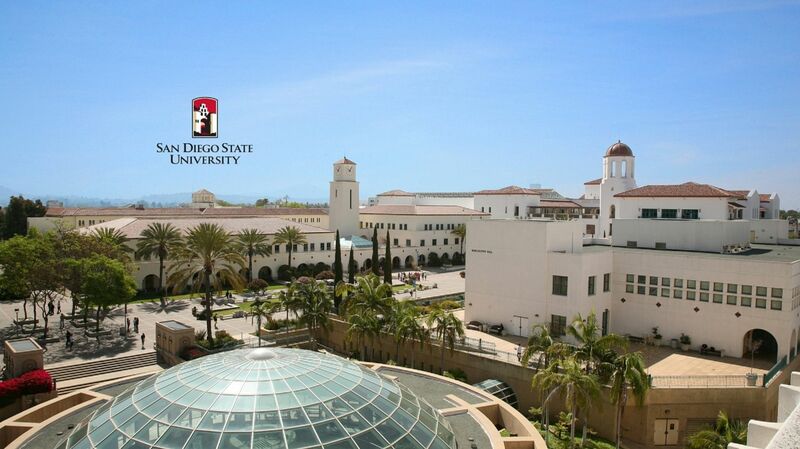 Our hotels are conveniently located close to the SDSU campus and all major attractions. Whether you desire a waterfront location, the beauty of La Jolla or the convenience of Hotel Circle, Bartell Hotels provides an unforgettable location to fit your needs and exceed your expectations. Dramatically perched above Pacific Beach, the 4-Diamond rated Pacific Terrace Hotel provides a front row seat to the sparkling blue Pacific Ocean. Pacific Terrace is happy to extend complimentary hot breakfast for two daily to our SDSU guests. The Dana on Mission Bay is all about location, location, location - and views.